The “giving youth a good name award” – The Community Action Award will be awarded to a young person that actively gets involved and commits their time and energy volunteering and makes a significant impact in their community. 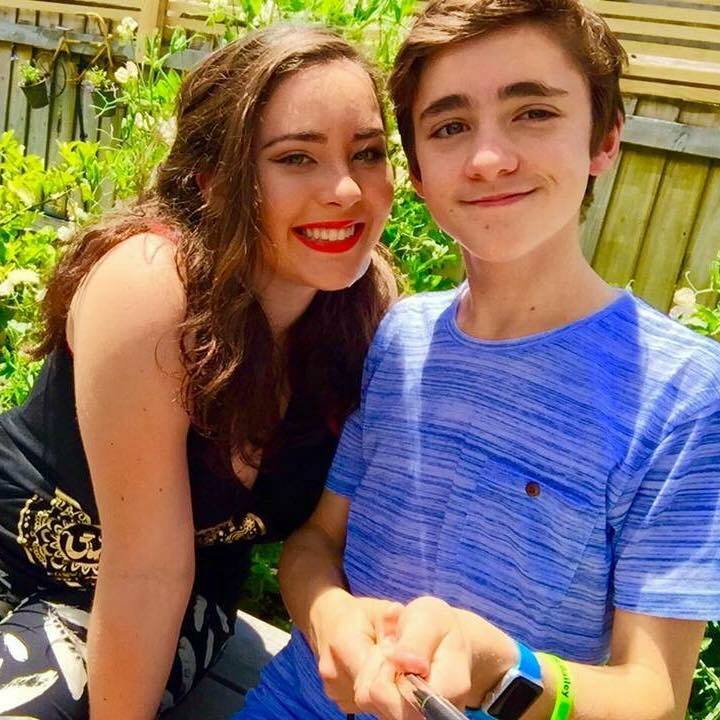 Aiyana Manson King, 15, Christchurch. Awarded to a young person who has demonstrated outstanding leadership in a project, organisation or school, or has demonstrated their ability to successfully lead others and is a positive role model. Viane is an all round leader whether it be behind the scenes cooking or coordinating volunteers or from the front leading PYLAT workshops and inspiring young people. As well as representing PYLAT locally and nationally Viane is also a Pasifika Mentor and exec member of the Samoan Student’s Association at UC. Cheyenne leads on the sports field and in the arts, leading her band at Pacifica Beats and also Rock Quest. As head girl of Aranui High School Cheyenne is also a leader at school and in the community by helping out at the Aranui Community event and received a First Foundation scholarship for her resilience, leadership, academic success and her sporting success. Ashley is actively involved in United Nations Youth NZ at a University, regional, and national level. She has taken action to address an identified need in the community, to get youth involved in activities that address real-life issues internationally and locally. CANTERBURY DISTRICT HEALTH BOARD & ALL RIGHT? The Commitment to Wellbeing Award will be awarded to a young person who has shown commitment to protecting or promoting health and wellbeing issues at a community, group, or individual level or within an organisation, club, or school. This person may have raised awareness of health or wellbeing issues or actively organised initiatives, events or programmes which address a health or wellbeing issue. Health and wellbeing: Broad but includes lifestyles including living and working environments, foods, addictions, mindfulness, physical activity, mental health, disease including prevention and cure, sexual health, injury prevention and first aid, access to services. Wesley is a member of PYLAT and has great insight into how to make youth engagement meaningful and fun. 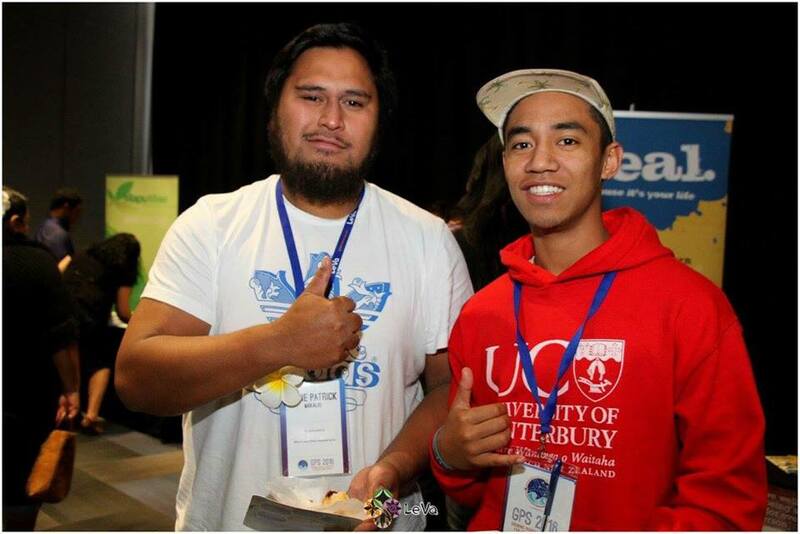 Wesley led the organisation of a PULSE – Pacific United to Lead Suicide Prevention, and was on Growing Pacific Solutions Youth Action Komiti organsing a conference on issues that Pacific young people face. On top of all this work Wesley is also a key advocate for his church community, leader in rugby, and Vice President of the Samoan Student’s Association. Megan is a StarJam workshop volunteer, working with 12 young people with disabilities (‘Jammers’) weekly in her dancing workshop. Megan goes above and beyond above by volunteering countless hours of time assisting with event coordination and management of StarJam, as well as tending to the general wellbeing of the Jammers. As a member of the Kaikoura Youth Council (KYC) Petra makes sure there are spaces for everyone to talk, to share their viewpoints and to have their say. Petra introduced the idea of a Code of Ethics to the youth council with the idea in mind that everyone’s wellbeing is vital to their work, and the culture of KYC must reflect that. Petra is not afraid to point out when something’s not right and is passionate about addressing gender stereotyping, gender equity, and body image issues. Youth Voice Canterbury values inclusion and seeks to ensure that all young people are included in decision-making. This award seeks to acknowledge a youth participation group or young person who is advocating for diversity and inclusion of under-represented groups by demonstrating a commitment to and/or promotion of inclusion and diversity within a group, community, project, or place. Isabella is a volunteer peer educator for Bounce.org.nz, coming up with great ideas for ways Bounce can engage with youth. Isabella is a strong advocate for women’s rights, bringing up relevant issues with a great passion for equity. She spends her Sundays feeding the homeless, wanting to make everyone feel important and included in society. Joseph has led a team of young people to develop this year’s National Youth Custody Index, designed to provide NZ with an insight into the youth of our nation and how they live their lives in custody. It has been created by Joseph and his team for other young people who have walked a different path in life, aiming to be a voice for the voiceless and help those in the margins of our society. Lilian has a rare bone growth condition, called ostopondylo megapiphyseal dysplasia, which has resulted, amongst other things, in hearing impairment and reduced mobility. Lillian has a hearing aid, and feels culturally in tune with the deaf community. She also uses a motorised wheelchair, which she is not restricted to, but needs 90% of the time. Despite these constraints she promotes inclusion and diversity by demonstrating how someone who is differently abled can more than fully participate in school life and the wider community. These factors did not hold Lilian back from asking the PE department if it would be feasible for her to study physical education. Her inclusion has added to the diversity of the class and broadened the experience of teachers and students alike. Te Tohu Hihiri Taumata will be awarded to a person for their support, over and above the requirements of their paid role, of a young person or youth participation group in their development in the areas of (but not limited to) leadership, wellbeing, inclusion, positive changes, community action, or youth participation. Sarah is always willing to help, and is involved with the Kaikoura Youth Council (KYC) and lots of other youth development activities. Only employed to work part-time for KYC, Sarah goes over and above her job requirements consistently helping youth however she can whether it be through leadership development, helping young mothers get their drivers licences, or helping create educational programmes for youth that are not in school. Rochelle has gone over and above her role as Hurunui District Youth Development Officer to support the youth of the Hurunui. She supports and encourages youth to get involved in their community, as well as supports them to run recreational and educational events through the Hurunui Youth Council and Hurunui Youth Programme. Rochelle also takes time to meet and connect with other community groups in the Hurunui to make sure that youth in the district are getting the best opportunities they can. David works for the Office of the Ombudsman but volunteers his time at St Thomas of Canterbury College to guide and support youth initiatives and student-facilitated projects with a community focus. 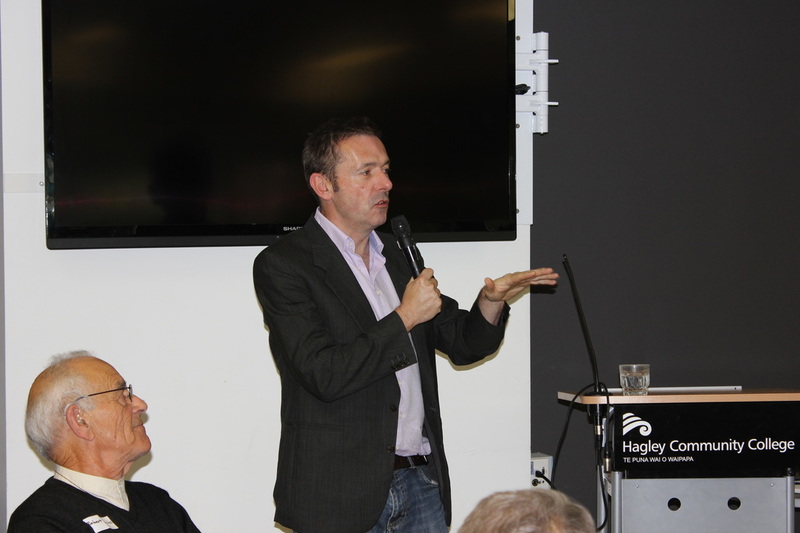 David puts a lot of energy and dedication into supporting these youth with projects like social enterprise programmes and provides guidance and support for groups of students who produce the National Youth Custody Index. Te Tohu Tokomaha will be awarded to a group of young people who represent young people, work together to benefit other young people in the community, and have a commitment to positive youth development and youth participation. 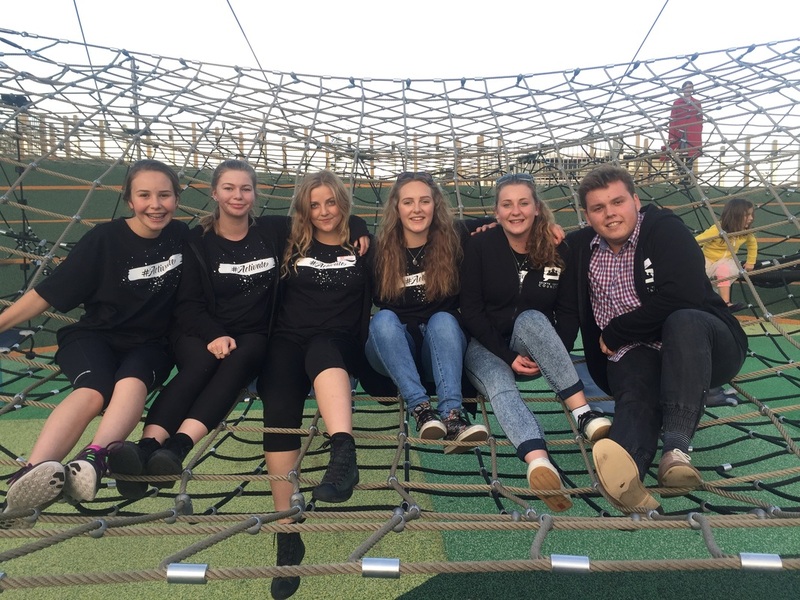 The Hurunui Youth Council (HYC) is a group of high functioning, high preforming young leaders who are making a significant impact in the Hurunui District. HYC represents youth voice, youth connect, leadership and governance. HYC provides a youth voice and perspective to the Hurunui District Council and local decision makers. They do this through providing leadership opportunities to other youth people, working to address health and wellbeing issues in Hurunui, having a commitment to positive youth development, and much more. 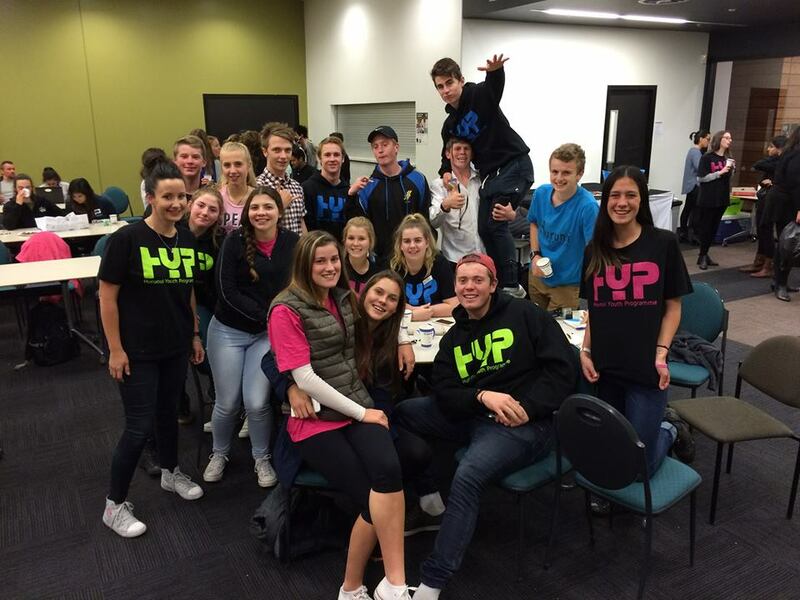 HYC also oversees the running of the Hurunui Youth Programme (HYP) which runs educational, recreational, cultural, and leadership events throughout the district. 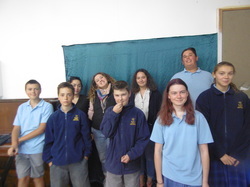 Kaikoura Youth Council (KYC) is an awesome group of mostly 12-13 year olds and several older members. KYC has a lot of input into their little town, organising events like their monthly Youth Blast (a performance/games night for local youth), and supporting local community events and having representation on a number of community groups and networks. Other KYC projects include a Photovoice project and youth photography exhibition and running Spoken Word workshops. ​​35 Volunteers from Youth Alive Trust, New Brighton. Youth Alive Trust excels because of the young volunteers who dedicate over 8,000 hours of voluntary time to it each year! There are 35 regular young people aged 13 - 24, who help run weekly after school clubs for children and young people younger than themselves, holiday programmes, camps & community events. Many of the young volunteers attend or used to attend the Youth Alive Trust programmes for themselves, but now give of their time, energy, experience and ideas back to the community. 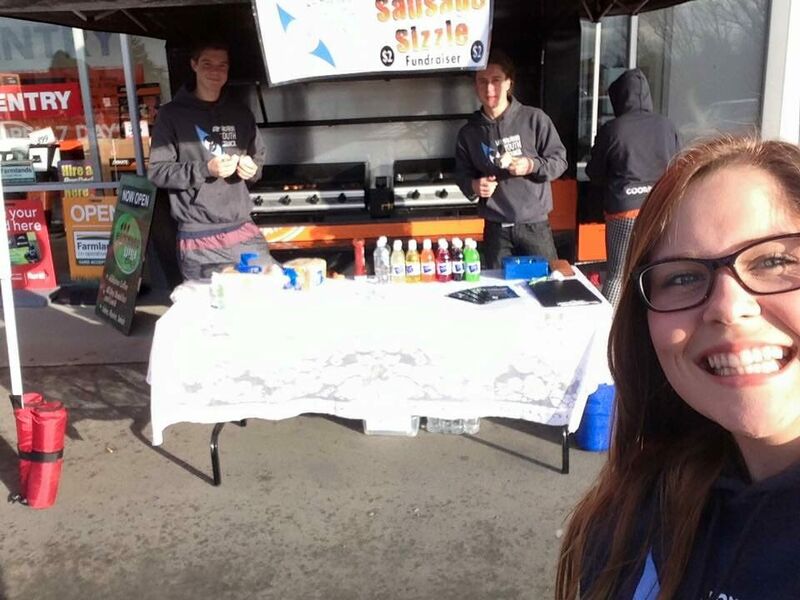 Over the past year Maddie has found something she is very passionate about – helping the homeless in Christchurch. She has started up an initiative in her school and has encouraged the students in her school from year 0-13 to bring cans and non-perishable food, raising 1000 cans in its first week alone to donate to the City Mission. Maddie wants to make a difference, and through her actions she has inspired her peers and fellow school mates to want to make a difference too and set up similar initiatives in their school. In December 2013 Aimee-Chantelle was diagnosed with cancer and after a year of chemotherapy, radiotherapy and surgey she was unable to do a lot of things, was behind in school and lost a lot of confidence. She decided not to let this stop her and went on to win the regional speech competitions, the Excellence in Community Leadership Award through Ara, and Community Creative Arts. 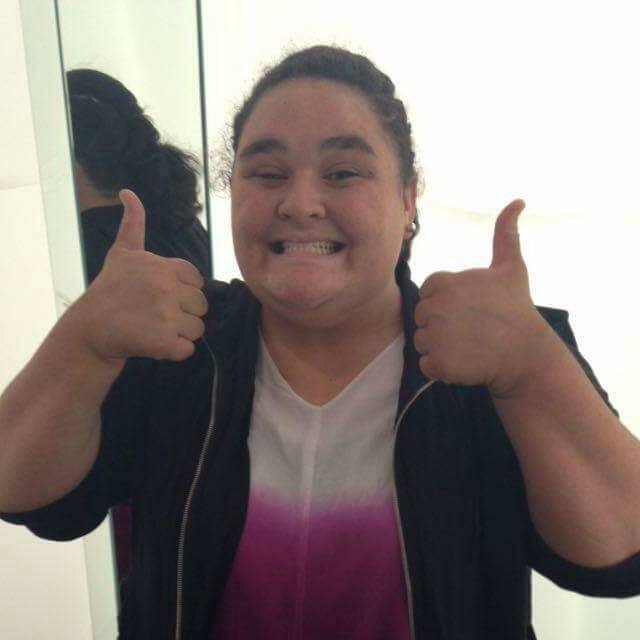 As well as these accomplishments Aimee-Chantelle is also Deputy Head Girl at Aranui High School and Youth MP for Te Tai Tonga, and is setting out to develop a Maori Youth Voice group and make Aranui a place youth are proud to come from. Jessie joined the Teen Parent Study Group in 2013, as a teen mum with two little ones under 5. She had a dream of being a nurse but having been asked to leave secondary education she did not have the required entrance requirements in addition to looking after two children it seemed impossible. During her time with the group Jess battled social issues such as housing, financial issues and her own self-doubt but never gave up. Determined to make a positive life for herself and her children, Jessie gained NCEA Level 2 and 3 and has just started her first year doing a nursing degree. Jessie also now gives up her own time to work one day a week with the group, offering advice, tutoring, and encouragement to new students. The Supreme Youth Award will be awarded to a young person who has participated in or made a significant contribution to young people in their district, in areas such as (but not limited to) leadership, wellbeing, inclusion, positive changes, community action, or youth participation. The young person who wins this award is someone who might address current needs for young people in their community or give young people a voice. Olly is co-Chairperson of the Kaikoura Youth Council, and is passionate about coordinating youth events in the district. Olly is the main producer/advertiser of monthly ‘Youth Blast’ events and has introduced an afterschool “hangout” zone once a week at the Scout Hall. Olly is a natural people person and connects with many people and groups. 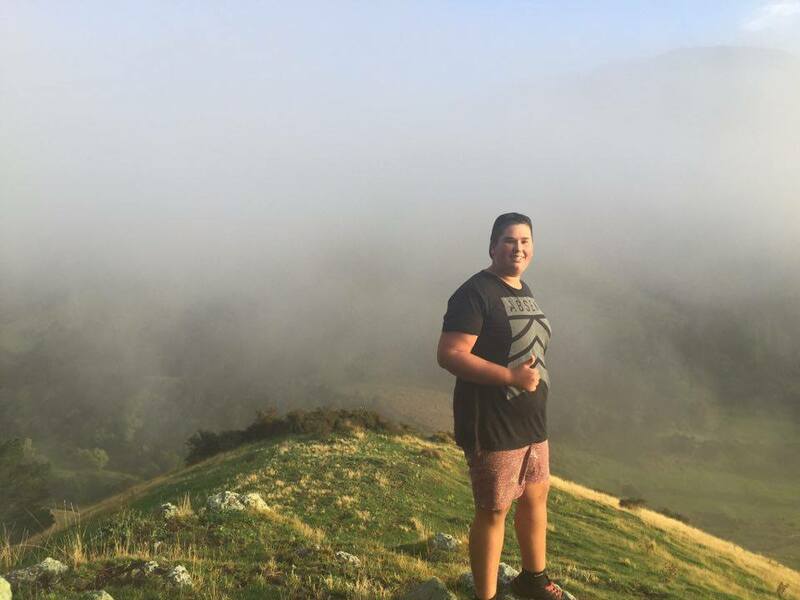 Not only does he manage the KYC social media and report to Kaikoura District Council, Olly is also active in rugby, community projects, and is a cultural leader at Kaikoura High School. Sean plays an active role in the Hurunui community and is held in high regard amongst his peers. He is the current chairperson of the Hurunui Youth Council and has been a member since 2014 and has made significant contributions to the Hurunui district. During his time on the HYC Sean has lead a winning electoral debate against local politicians, carried out district wide speed testing, established the HYP website, assisted in the organizing and running of district wide events and represented the HYC at regular Canterbury wide networking meetings. Hannah Price achieves highly through leadership, community sporting and recreational achievements. She is the current chair of Waimakariri Youth Council; a role that she has held for approximately two years during which she has organised a scholarship programme, plan and run youth events in the district. Importantly, Hannah has ensured that Youth Council is a mechanism by which the voice of local young people is included in district-wide consultations about issues and opportunities that affect them. Josiah is a tireless advocate for the voices of Pasifika youth to be heard in decision-making. He makes young people feel valued, important and easily demystifies the decision making process for them. Josiah is involved in groups and boards including the U.S. Embassy Youth Council, Chairperson at PYLAT (Pacific Youth Leadership and Transformation) and is on the board of Le Va. He more often than not is giving his time voluntarily - whether it is coordinating a training, writing a submission, or giving his knowledge and expertise at a meeting – Josiah is an upstanding member of his community. The Selwyn Youth Council (SYC) are determined to make their community a better place, not only by advocating for young people and their needs, but also by connecting with the wider community. SYC are involved in delivering events, running their social enterprise POP UP CAFÉ, organising their ‘Meet Your Street’ Campaign, and are developing a Community space called ‘Generation House’. The SYC knows that by strengthening connections and trust in communities, this will lead to happier and safer neighborhoods for everyone. Daniel has been in CY&F care for the last 10 years, but has never made an excuse from it but rather strives to make the most of it. 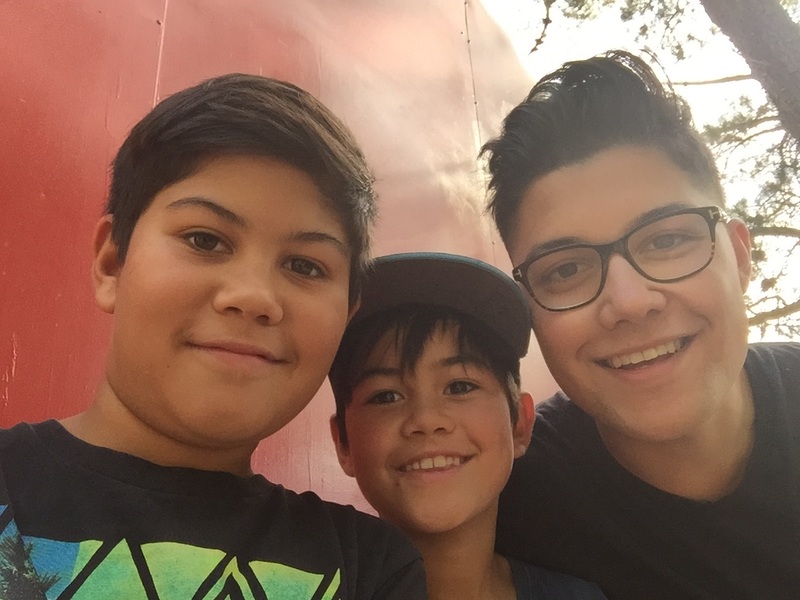 Daniel makes opportunities, and has worked and developed himself to become a great youth leader and contributes significantly to other children's lives.